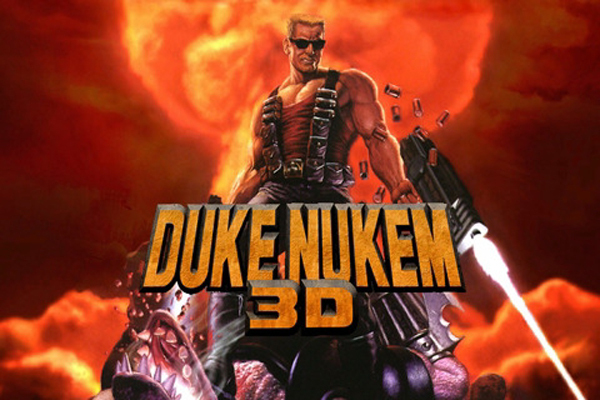 If you’re as big a fan as I am of the old Duke Nukem game. 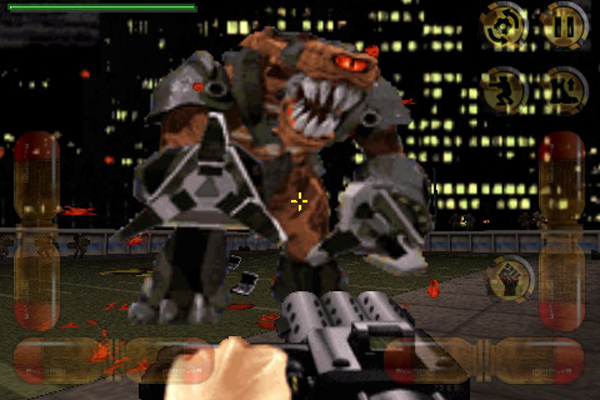 You’ll be pleased to know that this classic first person shooter is now available on your iPhone. The controls take a little getting used to a once mastered all the old memories come flooding back. 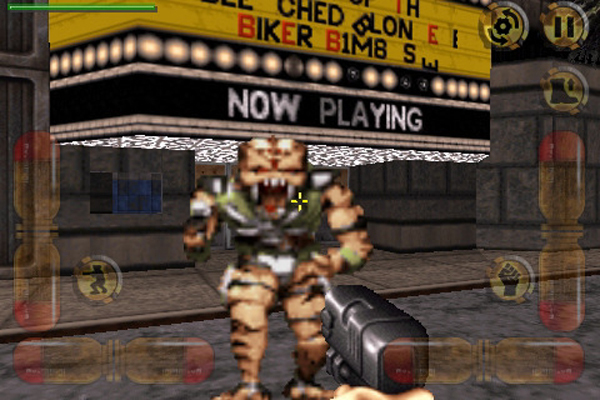 The slider style controls are slightly different to other games I have seen on the iPhone and work very well together with the TapShoot.